American Appliance Repair offers fast and reliable Wolf appliance repair in Alta Loma CA suitable for your high-end appliances. Highly precise cooking equipment from Wolf can be a joy to work with--so long as all the components are working perfectly. But if something’s not right, your time in the kitchen can become very frustrating. For example, if your dual gas burners get even a little off, you’ll notice the lost ability to “go from simmer to sear in seconds” that the manufacturer promised right away--perhaps in the form of a burnt dinner or two. However, you can at least take comfort in the fact that Wolf appliance repair in Alta Loma CA from American Appliance Repair is available to save you from future dinner disasters. 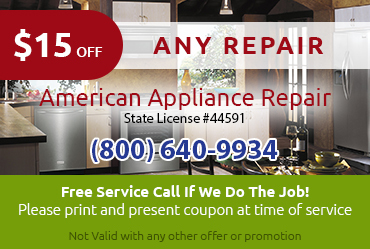 Why should I rely on American Appliance Repair for Wolf appliance repair in Alta Loma CA? American Appliance Repair is an experienced company with a long and successful history of client satisfaction on even the most demanding repair jobs. Some of our technicians have specialized in this brand and they have seen and solved virtually every type of problem you can imagine with a Wolf appliance. You can rely on us to always thoroughly troubleshoot your appliance before beginning work on any Wolf appliance repair in Alta Loma CA, to make sure we fix the problem right the first time. When it comes to Wolf appliance repair in Alta Loma CA, you typically don’t want to go for the cheapest offer. 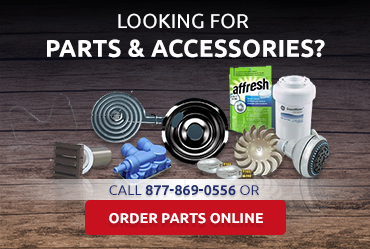 These offers typically come from handymen who may be very good at basic appliance repair, but don’t understand Wolf and may not use the factory-certified parts your appliance needs to perform its best. 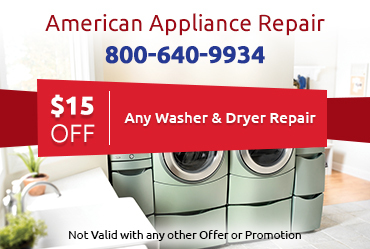 At American Appliance Repair, we don’t cut corners to cut our prices or add on fees just to make a buck. Instead, our prices are always fair and reflect the manufacturer’s recommendations for fixing problems with their equipment. 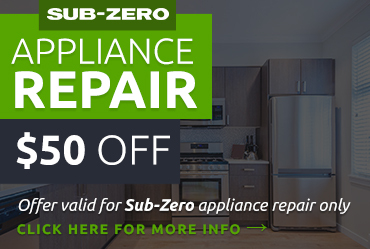 We don’t want you to have to cook one more meal on an imperfect appliance, so we strive to offer same-day Wolf appliance repair in Alta Loma CA whenever possible. Please call 800-640-9934 now to request service.